South Coast Sundecks & Exteriors Ltd. is a Specialized Deck Builder, Decking installation company and Outdoor Living Space Deck & Patio Contractor who provides Remarkable Results for our clients in Coquitlam B.C. 2018 Our Featured Projects page has been updated if you would like to see some great photos and work descriptions from our 2017 sundeck projects in Coquitlam from Concept to Completion! Don't forget to check out the B.C. Home & Garden Show Please contact us about your project, We would like to hear from you and don't forget to book us early, if your looking for a reputable and talented Vancouver Deck company to complete your projects this year on schedule and on budget with Remarkable results that you could Enjoy Before Summer Starts! 2015 South Coast Sundecks & Exteriors is proud to announce that we are the regional Authorized Innovative Aluminum dealer and installer for beautifull Vancouver glass deck railings. 2014 South Coast Sundecks & Exteriors is proud to announce that we are a Certified Vancouver TrexPro Contractor for all your Trex composite decking requirements. 2013 South Coast Sundecks & Exteriors is proud to announce that we are now an authorized Tufdek Dealer and we look forward to servicing all of your water proof vinyl decking membrane needs with Tufdek vinyl decking products. So now you can hire a better vinyl decking company for Coquitlam that also offers better vinyl decking products. 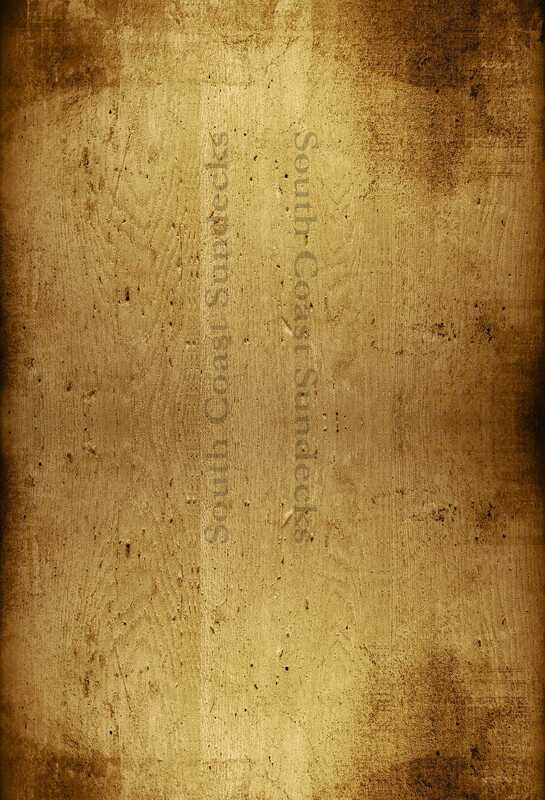 South Coast Sundecks & Exteriors Ltd is a Coquitlam Deck Builder.